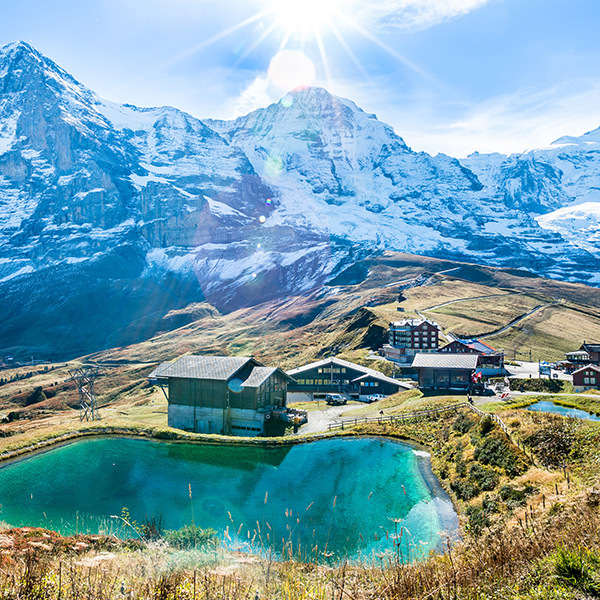 Switzerland is a landlocked country of towering mountains and stunning lakes in central Europe. 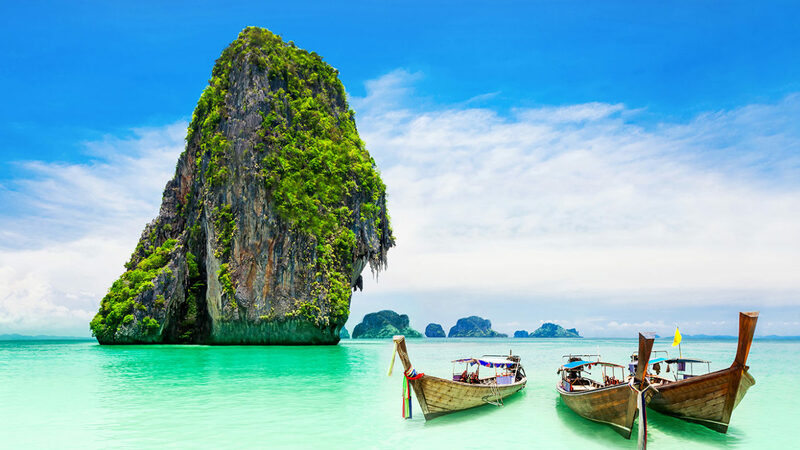 Famous for its ski resorts and hiking trails, the country is divided between the Alpine region of the Swiss Alps in south, the Swiss Plateau with its rolling hills, plains, and large lakes, and the mountainous Jura in northwest. Banking and finance are key industries, and Swiss watches and chocolate are world-renowned. Bern, the capital of Switzerland is beautiful and rich in culture. In the center of Bern, situated on a cliff surrounded on three sides by the stunning waters of the Aare River, is Old City. It has preserved much of its medieval character. The streets are cobbled and bordered by covered, arcade sidewalks that snake through the town. 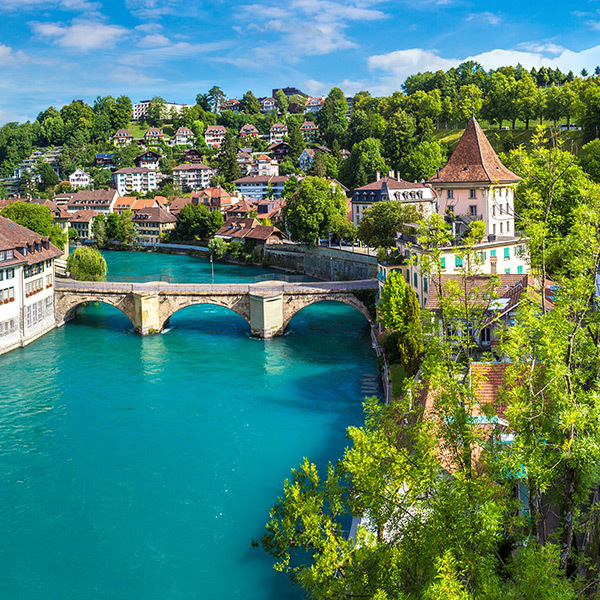 It is home to Switzerland’s tallest cathedral, the bridges across the Aare, and a large collection of Renaissance fountains. This old area is where many of the best tourist attractions are located including the famous Zytglogg, the medieval clock tower. For scenic beauty and awe, journey to the Jungfraujoch, the “Top of Europe,” at an altitude of 3454 meters. Visit Europe’s highest altitude railway station. What may be the highlight of your visit to Switzerland, you will feast on a High-Alpine wonderworld of ice, snow and rock, which you can marvel at from vantage terraces, the Aletsch Glacier or in the Ice Palace. 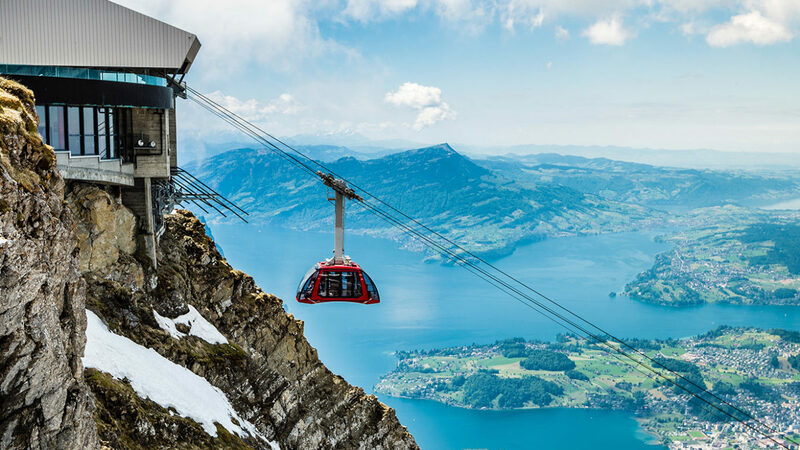 When in the Lake Lucerne region, a visit to Lucerne’s landmark mountain, Mt. 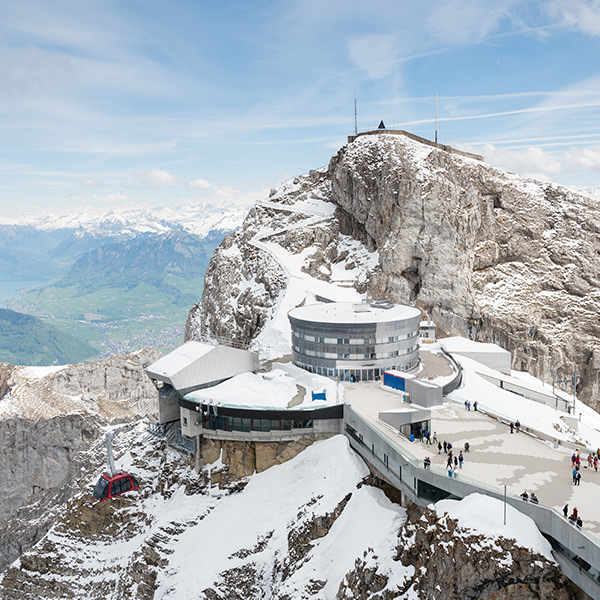 Pilatus, is a must. Two different routes easily access it. A cogwheel train from Alpnachstad and a cable car from Kriens,. The cogwheel train from Alpnachstad is spectacular. It’s the steepest one in the world, tackling a maximum gradient of 48 percent. The gondola from the valleystation in Kriens takes you 30-minutes over a pre-Alpine landscape to reach Fräkmüntegg. 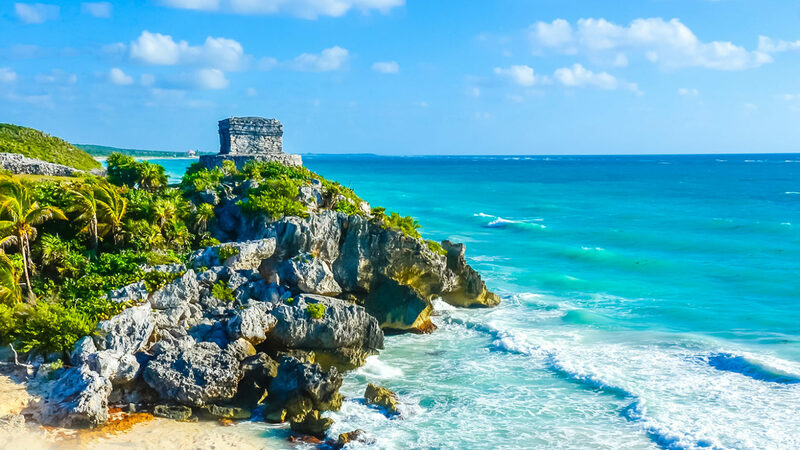 There you’ll transfer to the aerial cableway known as the “Dragon Ride.” After another five minutes and you arrive at 7,000 feet above sea level. Switzerland largest city and a global center for banking and finance, lies at the north end of Lake Zurich in northern Switzerland. Picturesque, Zurich sits on the on the banks of the River Limmat and Lake Zurich, framed by the snow-topped Swiss Alps rising in the background. 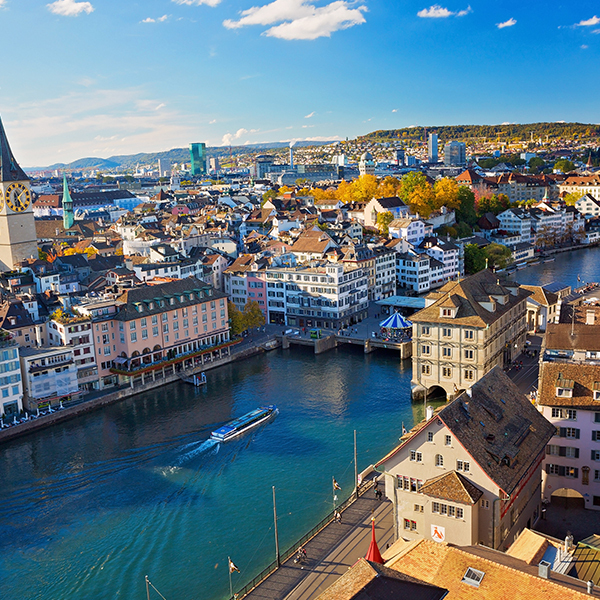 Altstadt, Zurich’s Old Town, is a cultural, social and historical melting pot, against a medieval background. Characterized by its pedestrian-only streets, paved with cobblestone and lined with houses, some of which have been standing here since the Middle Ages. 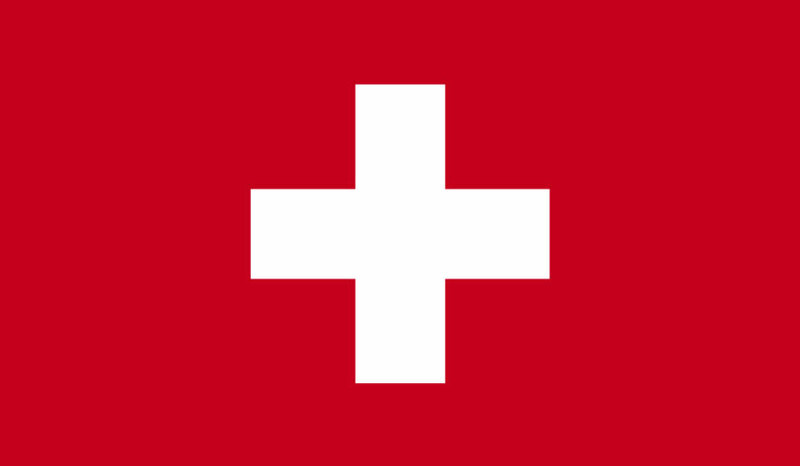 Switzerland has four official national languages; German, Italian, French and Romansh. Primarily, regions define language usage: German in northern, central and eastern Switzerland; French in western Switzerland; Italian in southern Switzerland; and Rumantsch in southeastern Switzerland. The reason for the language diversity is that Switzerland is not, and has never been, an ethnically homogeneous nation. Fortunately for American visitors, almost everybody in Switzerland learns English at school; therefore, they may express themselves in English and have a good chance of being understood. Switzerland is a party to the Schengen Agreement. This means that U.S. citizens may enter Switzerland without a visa for up to 90 days for tourist or business purposes. Swiss franc banknotes in circulation: 10, 20, 50, 100, 200 and 1,000 Swiss francs. Coins are in circulation are in denominations of 5 centimes, 10 centimes, 20 centimes, ½ franc (50 centimes), 1 franc, 2 francs and 5 francs. Traveling to Switzerland and Need to Exchange Currency?